Virtual gambling is an expanding branch of the gambling industry. 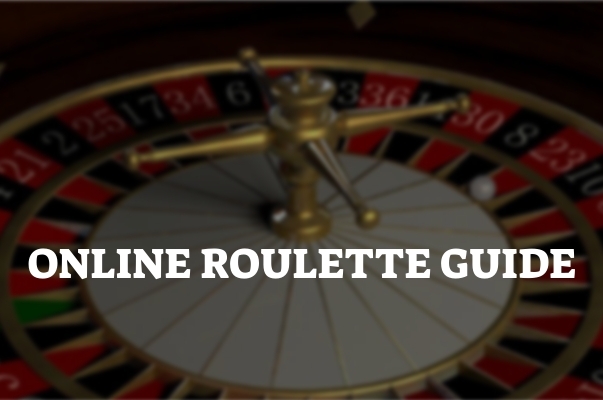 This activity offers various advantages to gambling aficionados, such as the ability to gamble from home. It differs from its traditional counterpart in many other aspects as well, one of them being the law. The United States represents a vast gambling market. 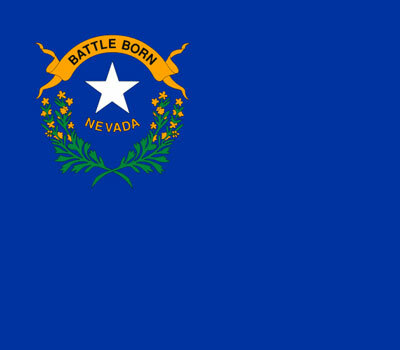 After all, the Gambling Capital of the World is in the state of Nevada. However, the country comprises 50 states. Each has regulated online gambling and other forms of the activity in a certain way. Notwithstanding, just because one state has legalized online casinos does not mean another has the same view of the matter. Gambling laws differ from state to state. We have listed all the states that have legally recognized the activity in question. We will provide you an insight into the list, and subsequently elaborate on the matter. 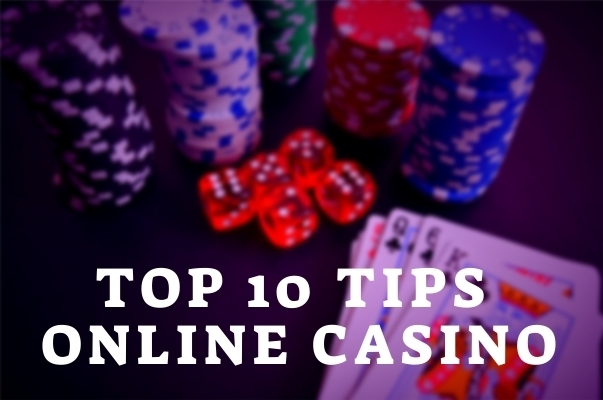 If you wish to gamble online, it is highly important that you do it on legal online gambling sites. 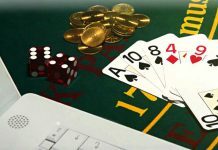 Provided that you are an American citizen who wants to engage in this gambling form, read this list to learn about the states where online gambling is legal. In the following lines, we will further elaborate on the topic of Internet gambling in the USA. Online casinos have been expanding over the past decades. However, they are still frowned upon in certain regions. Generally speaking, gambling is legally restricted in the USA. However, this branch of industry has many forms, and each has to be separately regulated. In certain states, real money gambling is illegal, whereas the activity itself is not. If you like online sports betting, online lottery, virtual slot machines, or any other form of Internet gambling, make sure your respective state allows it. Otherwise, you may disobey the law. 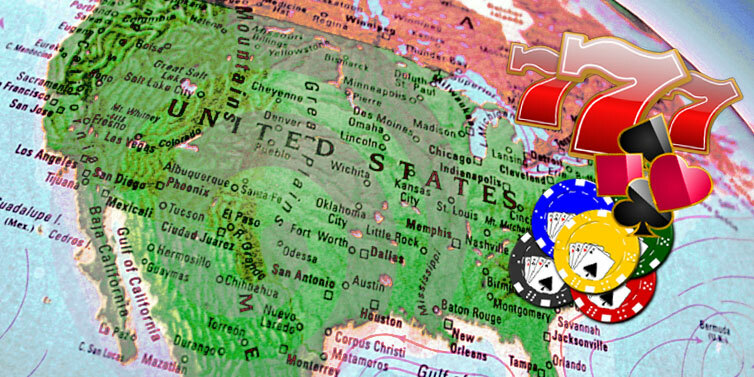 In the USA, online casinos are legal and regulated only in the states we have listed above. Although breaches are not uncommon, that is not something we advise. If you engage in online gambling when the authorities of your state of residence prohibit it, you risk having your winnings voided. While the general information reveals that online gambling is legal in the four cited states, even those imply certain restrictions. 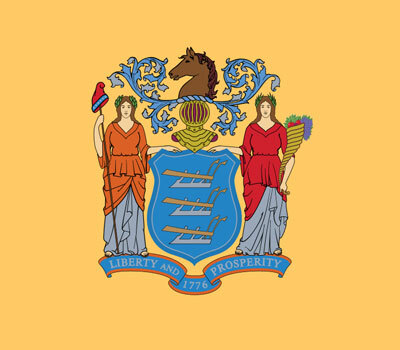 New Jersey, Delaware, and Pennsylvania allow online casino games, whereas Nevada recognizes only virtual poker games as legal. As for online sports betting, Nevada, New Jersey, Pennsylvania, and West Virginia allow it. Nevertheless, the strict American law has certain loopholes. The government will not prosecute players who engage in online gambling on foreign websites that allow players from the USA to access them. Online casinos that operate in such a way can be found. The important thing is to trust your funds only with reputable, licensed virtual gambling venues. 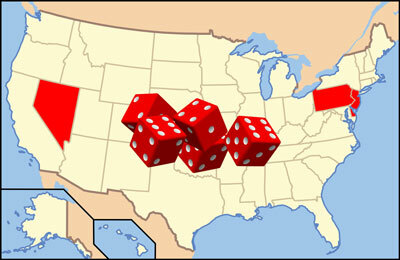 As we have already stated, each US state decides whether to allow a certain form of gambling or not within its territory. The ones that have legalized online gambling have not legalized all its forms. Since it is an elaborate issue, the country has issued the following legal documents according to which it regulates the activity: the Interstate Wire Act, Professional and Amateur Sports Protection Act of 1992, and the Unlawful Internet Gambling Enforcement Act of 2006. These legal acts prevent gambling enthusiasts from the USA from accessing a great number of online casinos. Delaware was the first one to legalize online gambling in 2012. You may have thought that Nevada and New Jersey had done it first since they are the home to the most famous gambling destinations. However, the authorities of the state of Delaware made this decision before the ones of the two mentioned states did. The income this state has earned since it recognized Internet gambling has been exponentially growing and has reached $3 million in 2016. When it comes to land-based gambling, Nevada is the most prosperous state in America. It offers more brick-and-mortar casinos than all the other states combined. Card rooms and slot machines exist even at places that do not count as gambling venues. Additionally, the revenue is spread across the state rather than locally, which is the case in Atlantic City, New Jersey. However, when it comes to online gambling, the only two forms the state’s authorities allow are online poker games and online sports betting. As opposed to Nevada, where traditional gambling has been flourishing for a long time, whereas its virtual counterpart is subject to restrictions, New Jersey allows all forms of online gambling. Gambling aficionados from the state are permitted to engage in activities such as online casino games, poker games, as well as online sports betting. What New Jersey has to offer in the field of land-based gambling cannot compare to all the benefits it offers in the online gambling area. 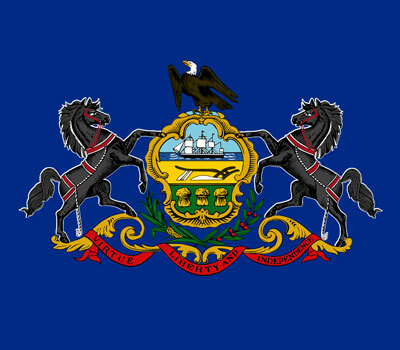 Among the four states our list features, Pennsylvania was the last one to legalize online gambling. According to the Pennsylvania Legislature, the Pennsylvania Gaming Control Board will issue licenses to virtual venues offering casino games and poker. As for sports betting, the state’s authorities legalized it in 2018. In conclusion, online gambling laws by state is a complex topic that requires research. If you want to engage in the virtual form of gambling, you must inform yourself about states where online gambling is legal. Although the states we have listed generally consider the activity legal, they impose certain limitations, as you have been able to gather. Therefore, further research is always obligatory when it comes to such an obscure matter.